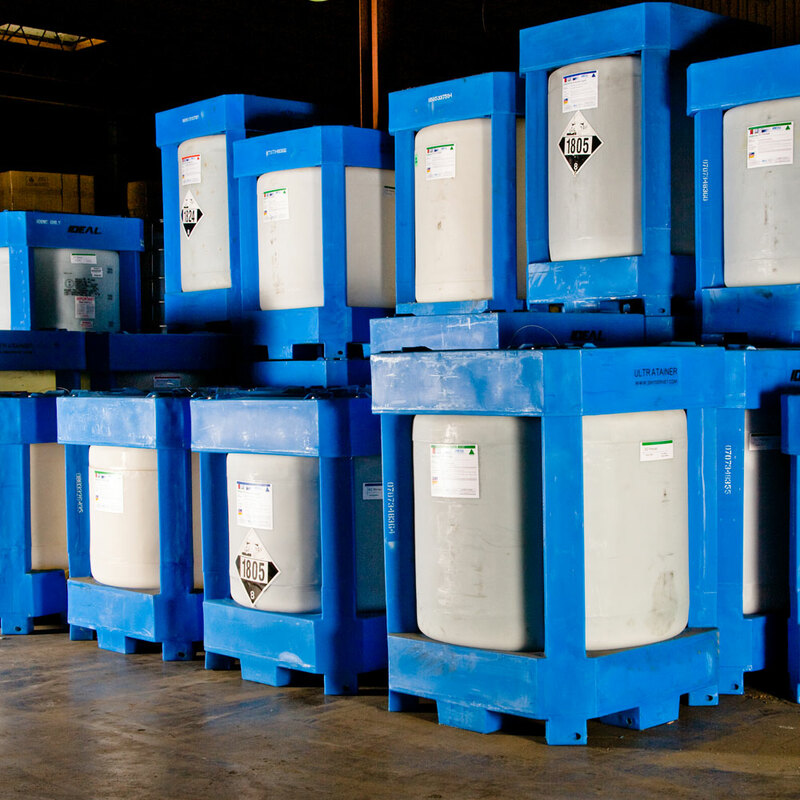 Our custom-blended products are available in an assortment of packages and containers, including bags, super sacks, drums, totes, and tank trucks. Ideal is a full service DSP (Distilled Spirits Plant) and bonded distributor of pure ethyl alcohol (ethanol) and denatured ethyl alcohols for industrial use. Ideal processes, stores and delivers 190 and 200 proof pure alcohol USP, specialty denatured alcohols and completely denatured alcohols. To download the Ideal fact sheet “Ethanol for the Personal Care Industry” click here (PDF). Valve-pack bags from 25 to 100 lbs. Recyclable super-sacks up to 2,500 lbs. Our custom-blended products are available in an assortment of packages including bags, super sacks, drums, totes, and tank trucks.